Stewards Trust established 5 primary schools in two blocks i.e. Koroan & Shankergarh of Allahabad district Uttar Pradesh to provide free education to the children living in these areas. Since members of these communities live below the poverty line parents preferred to send their children to work rather than to school. 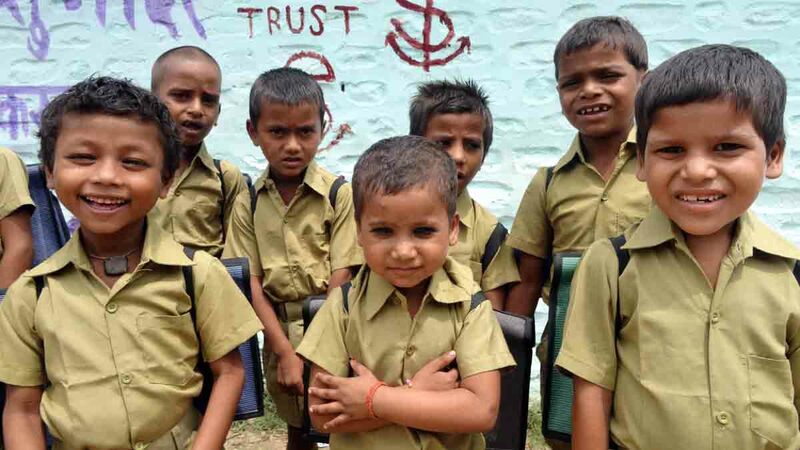 Due to the lack of funding Stewards Trust had to shut down two primary schools in Shankergarh. At present there are 3 primary school centers (Two in Koroan and one in Shankergarh Block) functional. 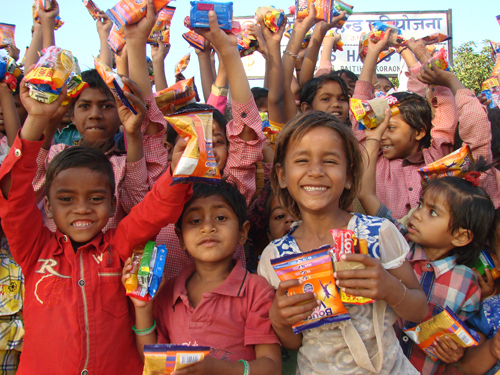 810 children are getting an opportunity to go to school through these primary schools. Schools provide them basic primary education and a safe environment for their development. Out of total strength, 321 are girls who are at high risk of getting out of school because of tradition i.e. girls must do household work, they should not go and talk to boys, they should stay back at home and look after their younger siblings. Safe & protective environment for mental and physical development, especially for the girl child. Reduction in child labour since they remain in school. Opportunities to learn and develop skills in art and craft. Families are very poor. Prefer children to go to work rather than stay in school. Girls as well as boys are married at an early age. Girls are trained for domestic work. Illiterate parents do not understand the importance of education. Alcoholism and gambling among adults and domestic violence. Forced child labor in agriculture and unskilled areas. Lack of funds to sustain school expenditure.